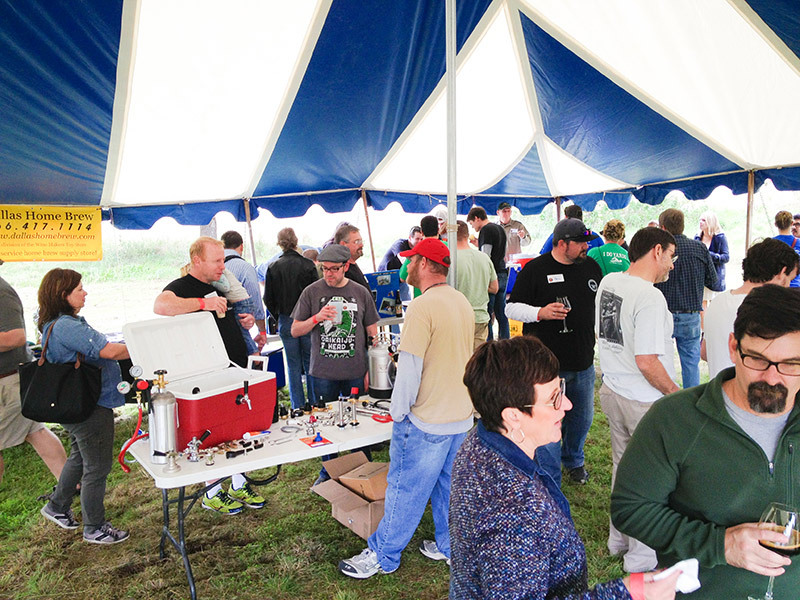 AHA Rallies are hosted by Brewers Association (BA) voting members for American Homebrewers Association (AHA) members as a way to reach out to the homebrewing community and show them your support. 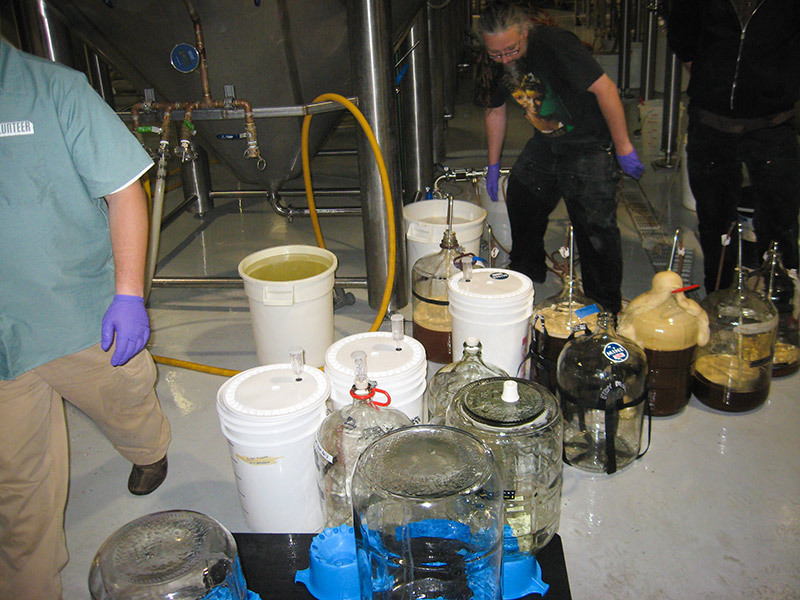 Homebrewers are known to be the target audience for craft brewers. 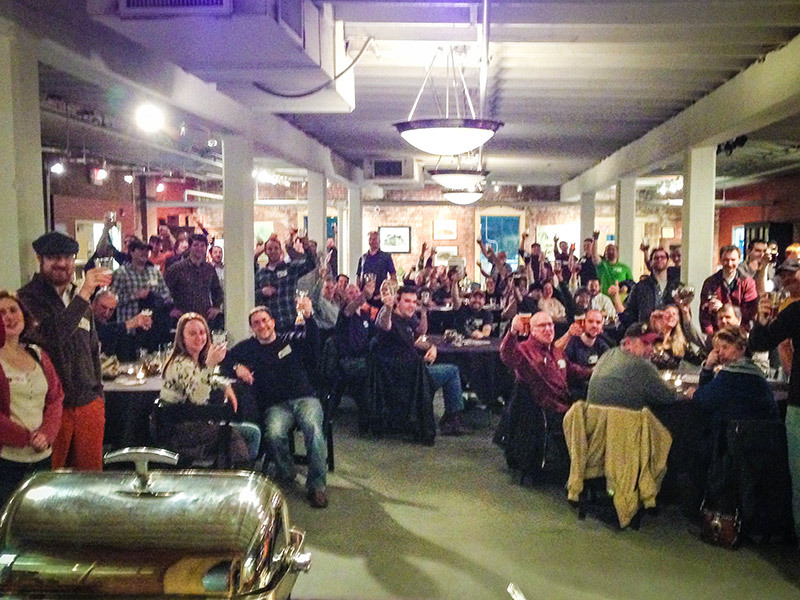 The brand/business loyalty that comes from hosting an AHA Rally will benefit your business and your community. Check out the AHA Rally Planning Guide. 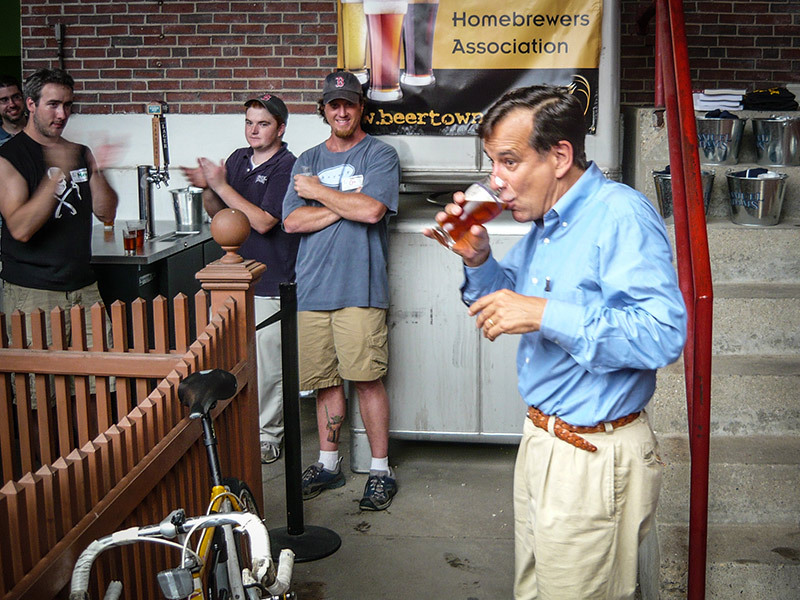 AHA Rally hosts must be current members of the BA. 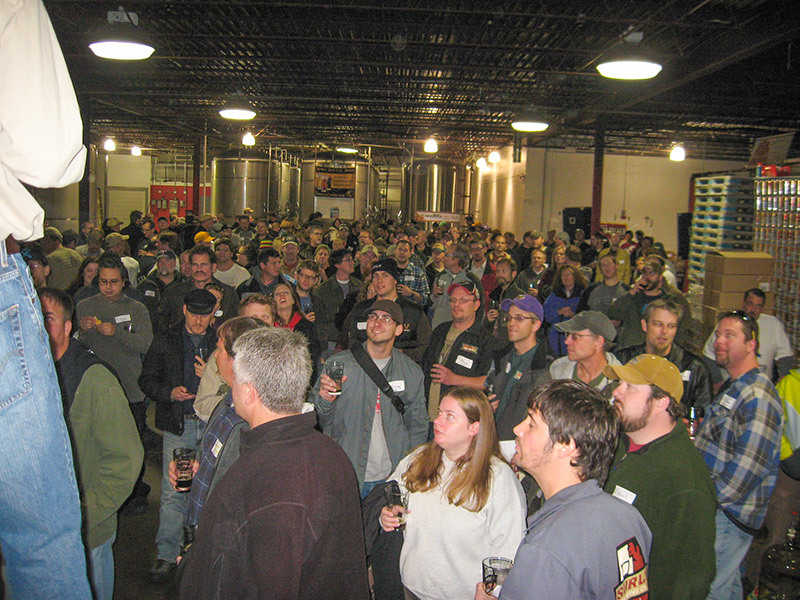 AHA Rallies are best described as a 3-hour brewery open-house. 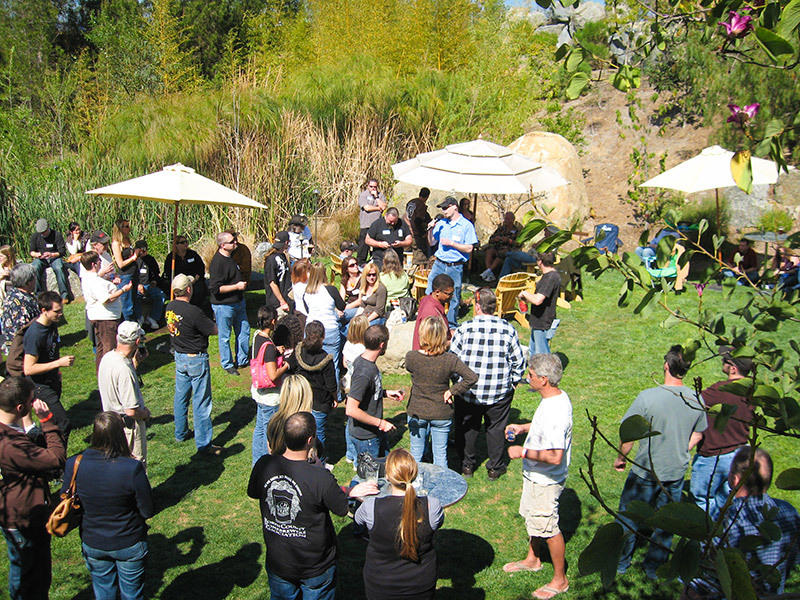 Attendees are required to be AHA members; they are either current members or they join at the door at a discounted price. 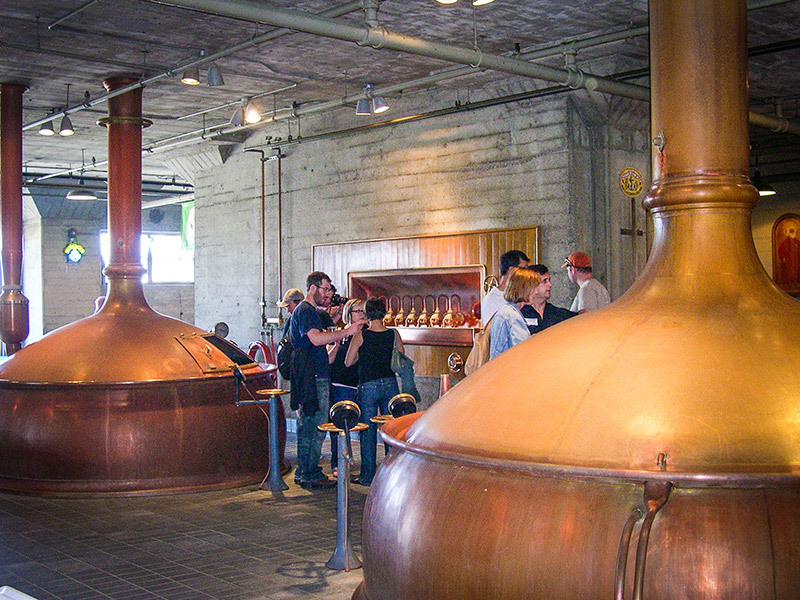 Designated Drivers are allowed entrance at no cost. 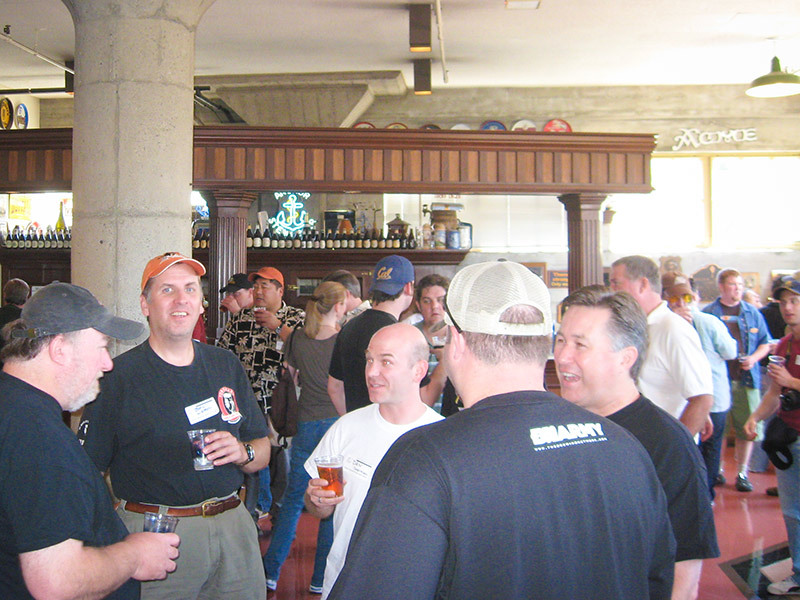 AHA Rallies typically begin with a happy-hour of mingling as people arrive. 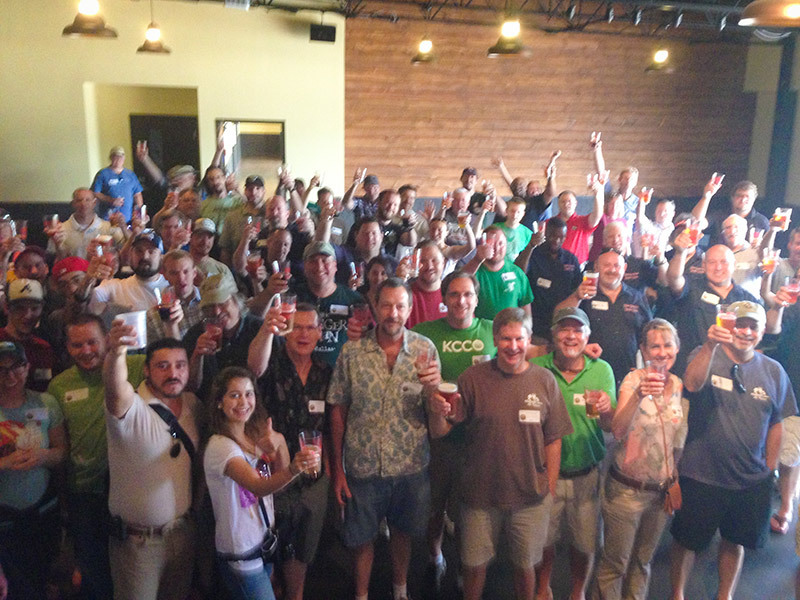 Attendees love to take a VIP brewery tour hosted by your brewers, owners and other brewery staff. 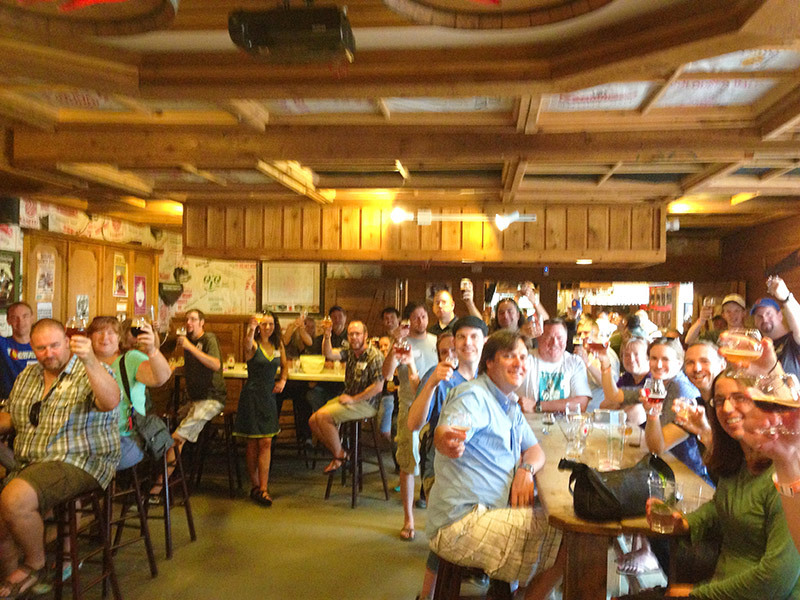 After the tour the group usually goes back to mingling, sampling beers, noshing on apps and having a great time. 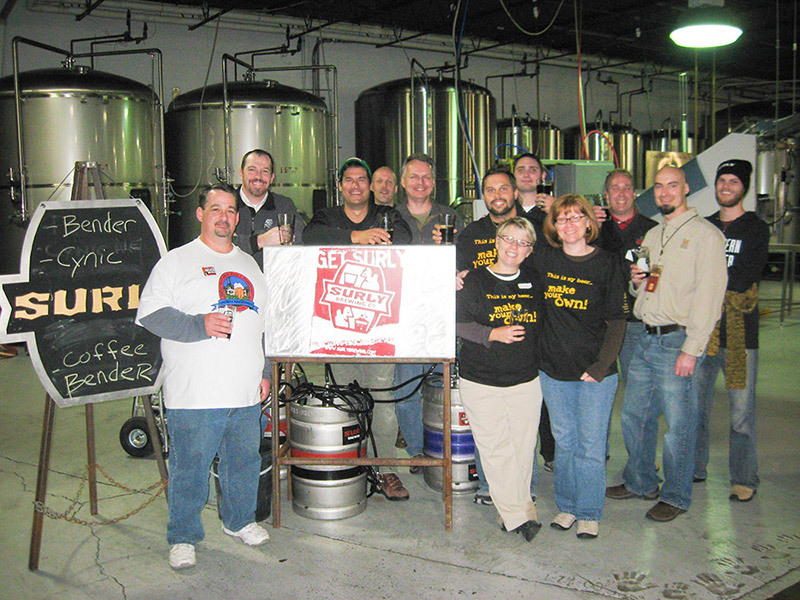 At the end of the AHA Rally there are drawings for door-prizes donated by the AHA and the host brewery. 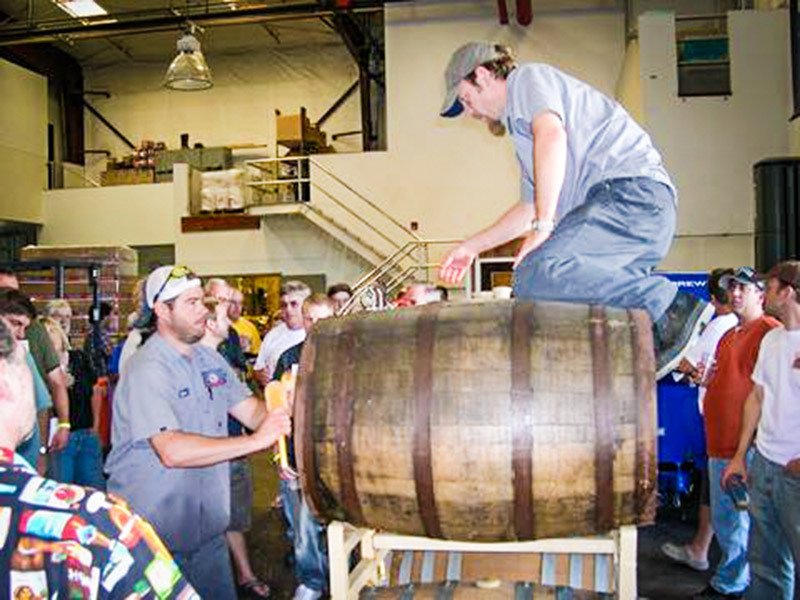 Some breweries choose to give all the attendees a gift as they enter the AHA Rally or as they leave; the marketing opportunities are limitless. 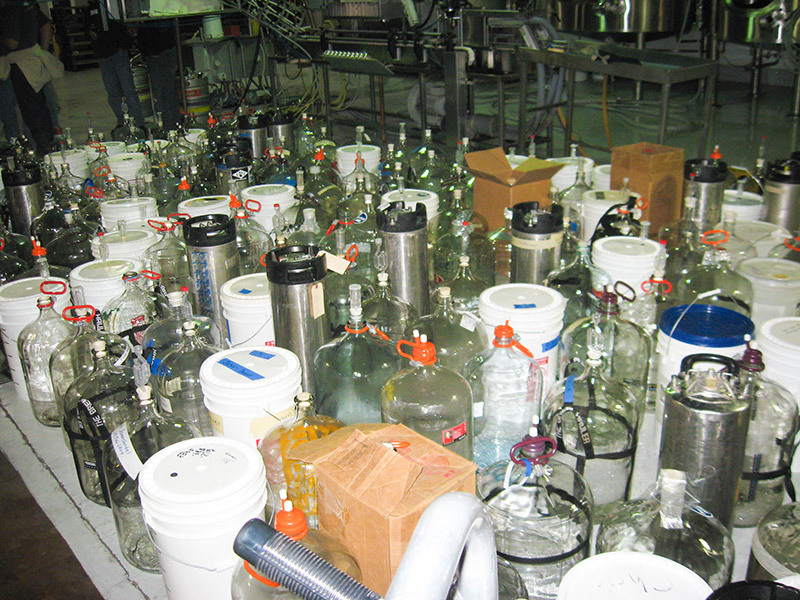 *Breweries must follow state laws regarding the distribution of free beer. Example of a 11X17 Rally poster to download and market event. The AHA promotes AHA Rallies via emails to our contact lists in your state and surrounding areas (if need be). 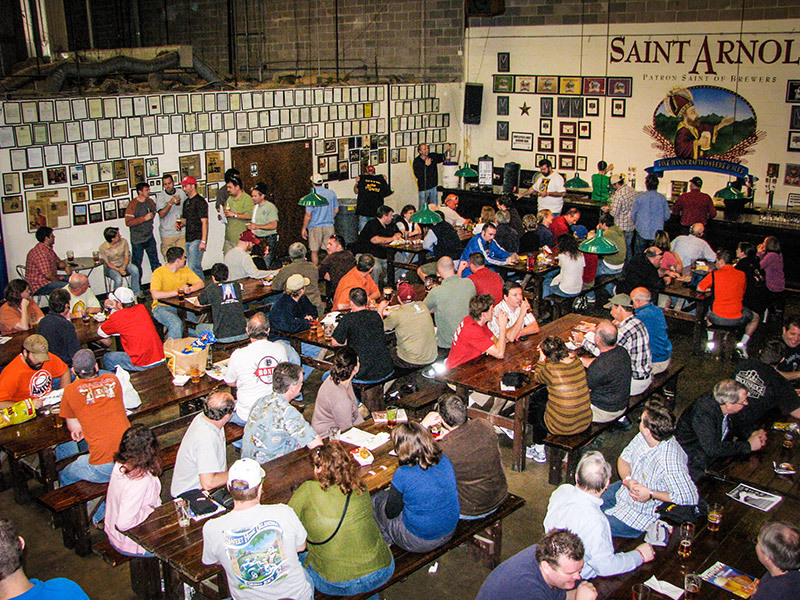 An AHA Events calendar is listed on HomebrewersAssociation.org with live links and color logos for the brewery. 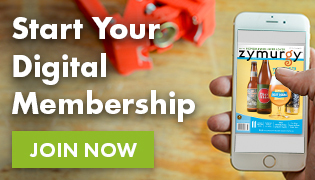 AHA Rally ads are published in Zymurgy. 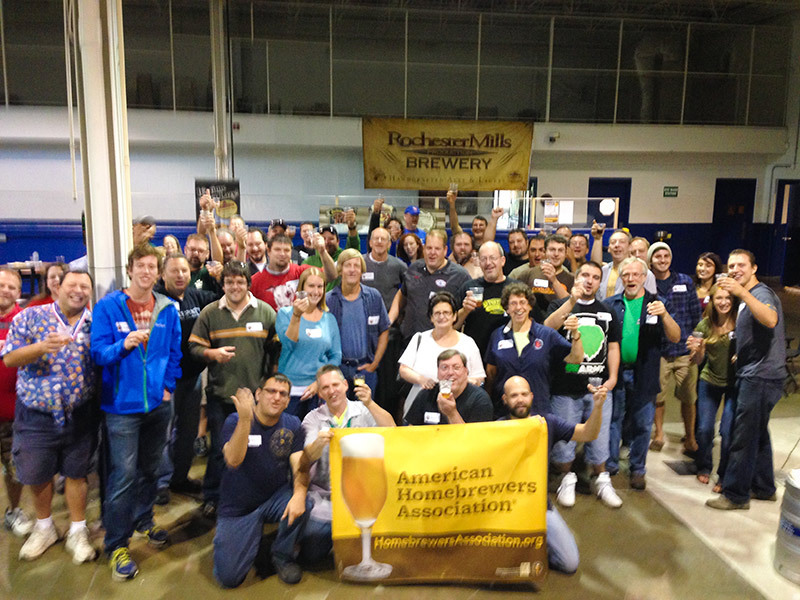 AHA Rallies are often promoted by the grassroots efforts of AHA members, homebrew clubs and homebrew shops. 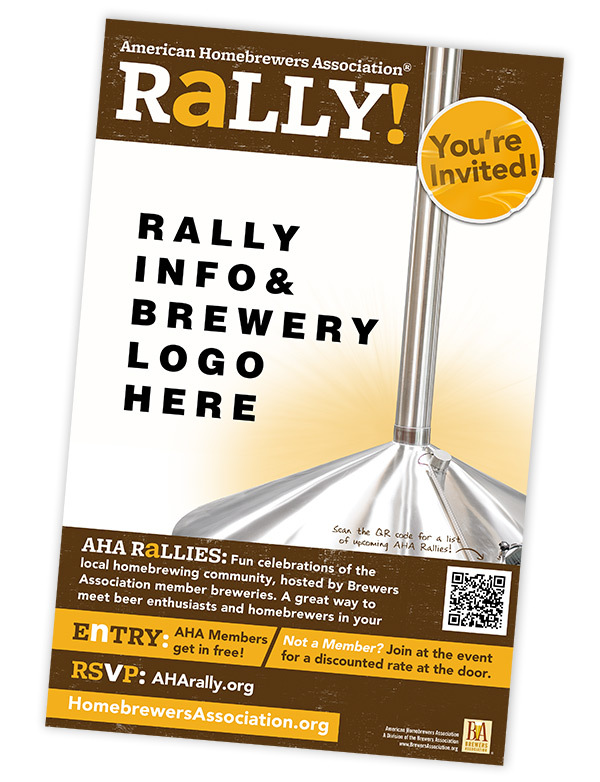 AHA Rally sites receive color posters to help you promote the event at your brewery and key accounts. 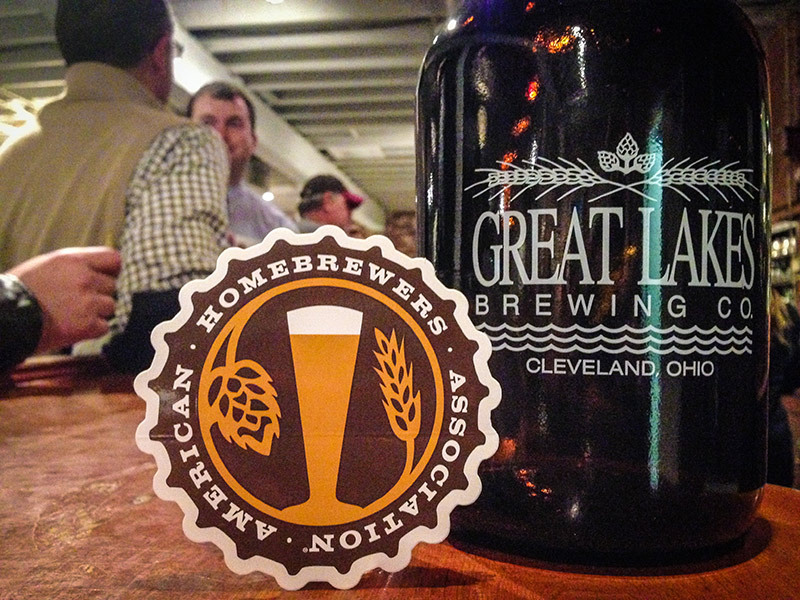 The AHA works with local homebrew clubs and shops to encourage participation from the community. 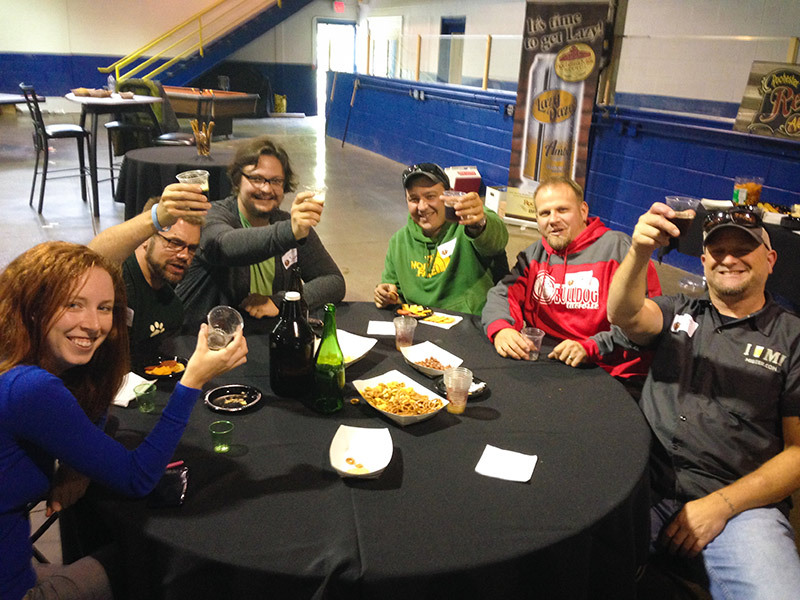 As an AHA Rally host, you are encouraged to invite your email list to the event, as well as promote the event via Twitter, Facebook, the brewery’s online calendar and other marketing tools you use.